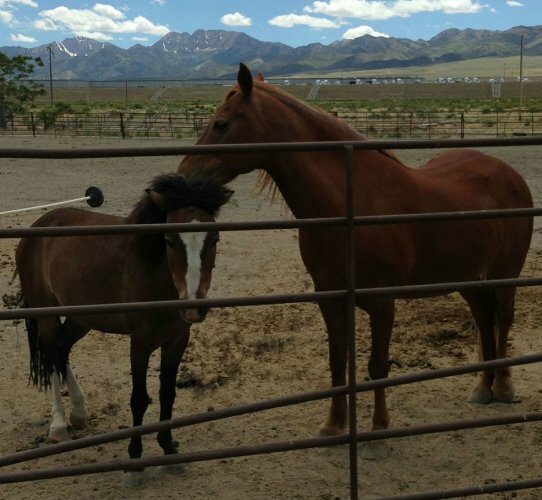 3 horse transport from Parker, CO to Colleyville, TX. I can not begin to tell you how fantastic it was to use Gilfry Horse Transport on my horses trip in July 2014. 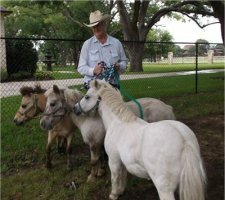 Clint arrived on time, was very courteous, efficient, and a calming influence to my Quarter Horse and 3 little Miniature Horse rascals. Ofelia kept me posted his entire trip and Clint even beat me by a few minutes to my new home. The horses unloaded as smoothly as they went on the day before, looked great and I knew how well they were cared for the past 40 hours. I will always use Gilfry Horse Transport in the future.